Bursters have lined up UK shows in June. 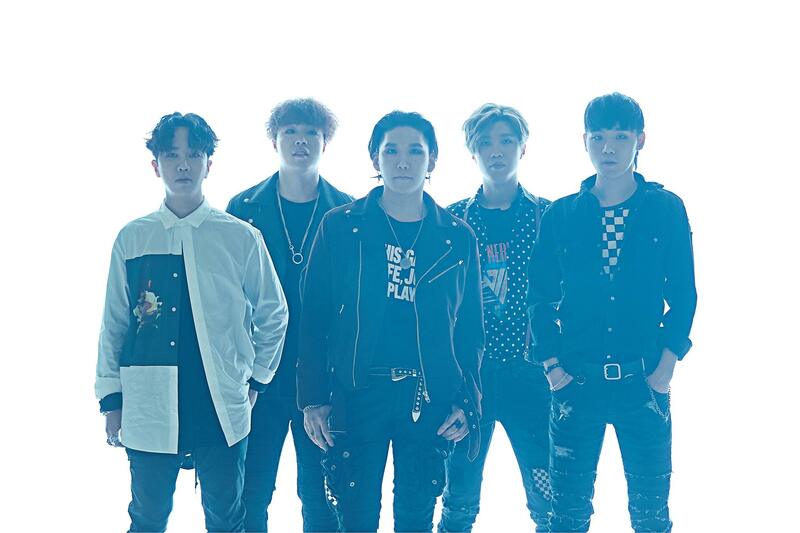 The South Korean rockers will call in Brighton, Birmingham, Manchester, Norwich and London. Tickets for the shows are on sale, priced £17.50 (£25 for London) plus fees. The band released their latest album, 'Live In Hope', in 2017 via Evermore Music. 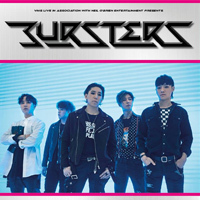 Click here to compare & buy Bursters Tickets at Stereoboard.com.